Mankwe Bush Lodge is located only 96km from Maun, and is easily and affordably accessed by self-drivers from Maun Airport. Alternatively, a road transfer from the airport to the lodge can be arranged. Mankwe Bush Lodge is located on the eastern edge of the Okavango Delta, renowned World Heritage Site in Botswana. 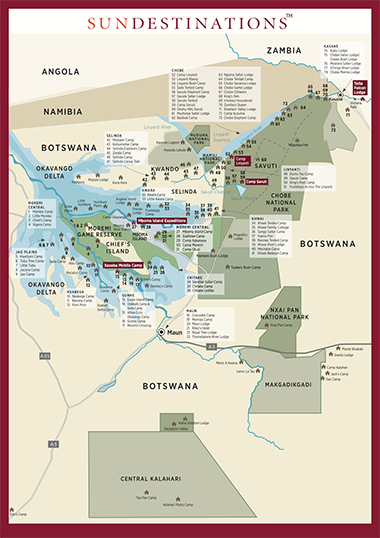 The border of the Moremi Game Reserve lies a stone’s throw to the west of Mankwe, while Chobe National Park is slightly north, and Maun is only two hours south, by road.